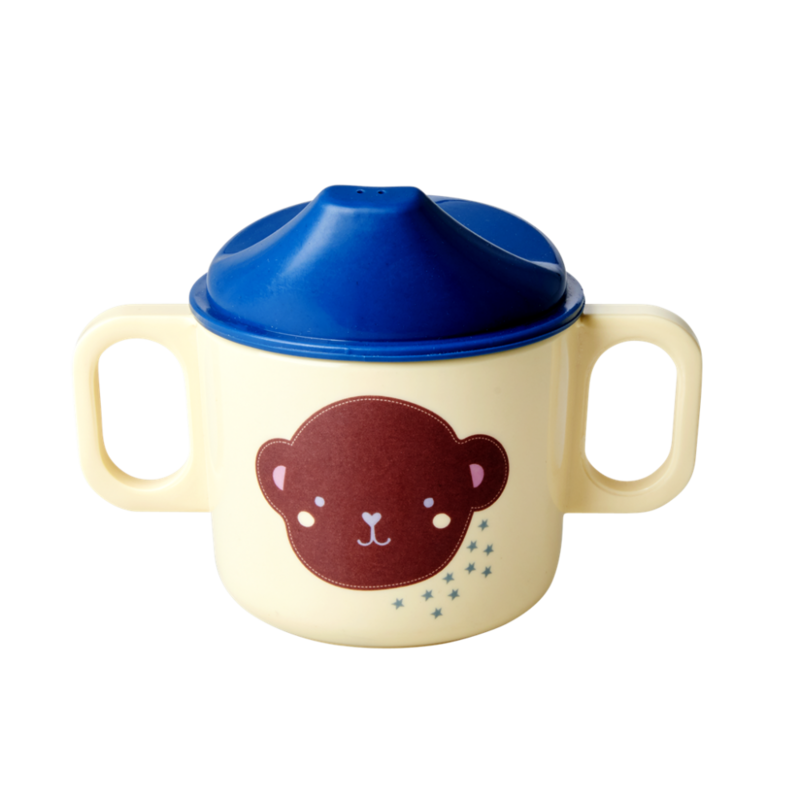 Cute melamine cup with a lid from the new Monkey collection by Rice DK. 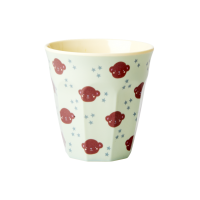 Cream coloured cup with a Monkey head print. 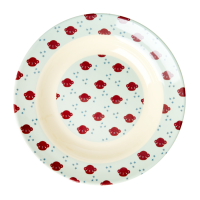 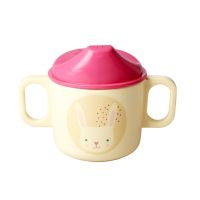 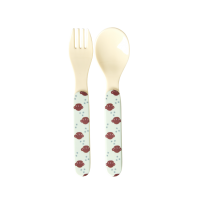 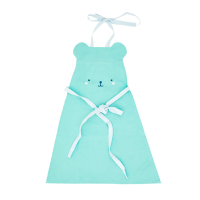 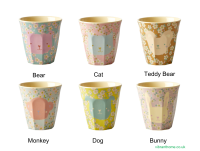 This easy to hold 2 handle childs small melamine cup co-ordinates with both a round bowl, cup and cutlery.